Been busy this week? Around here, it's been a crazy week of editing, printing and photographing and I have to say that, except for the vicious cycle of editing, printing and photographing, it feels great to be back in the saddle. I have a drive that has been missing for - oh - around two years. Feels good. So what's going on? 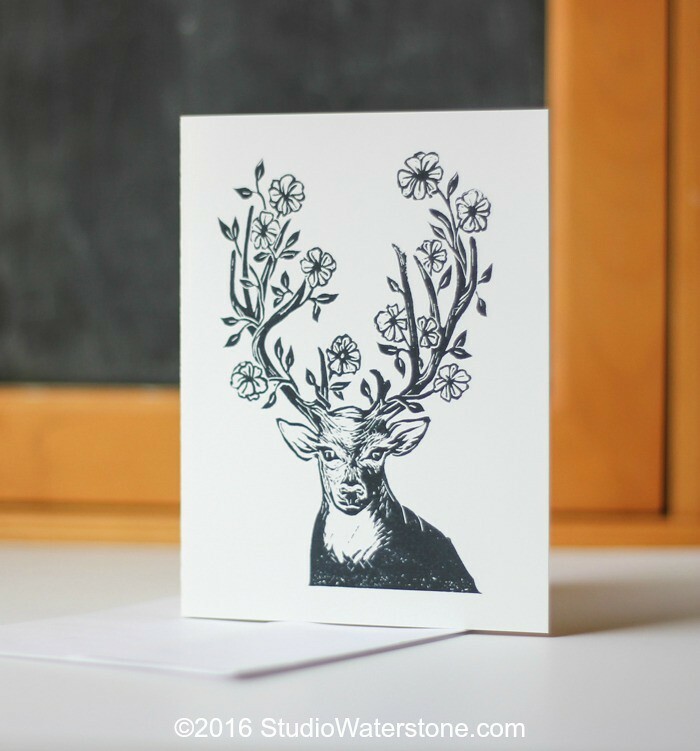 I've added new art prints and a fun new card to the shop. 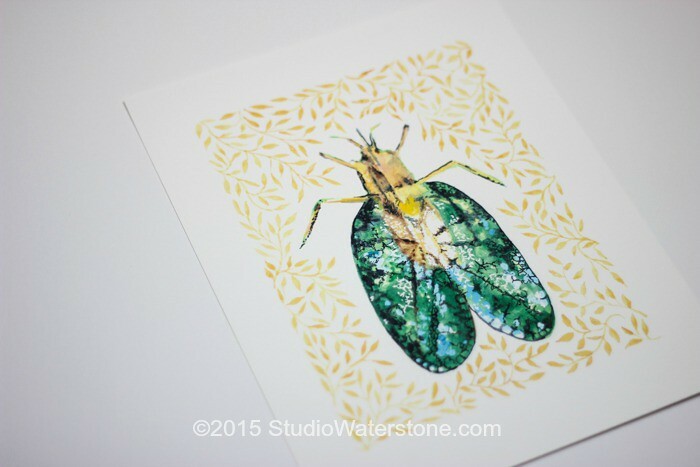 The Beetle Art Print, shown above, will be part of a series of bugs and flying things. 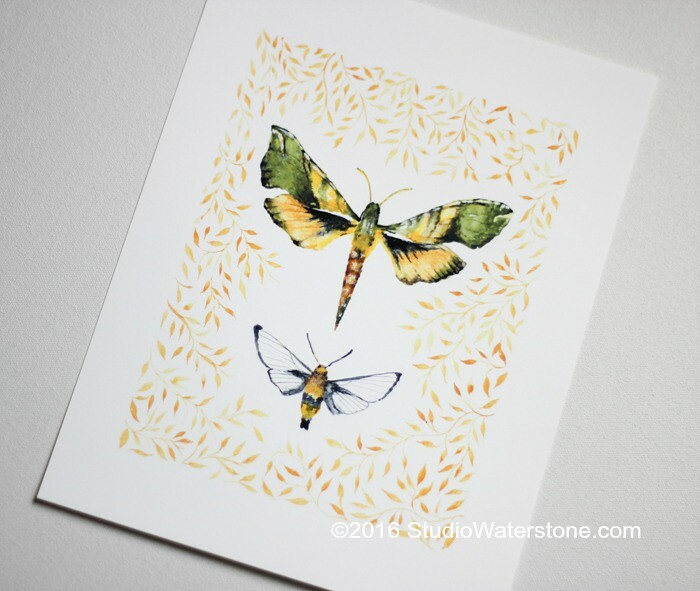 Next comes the Moth Art Print. 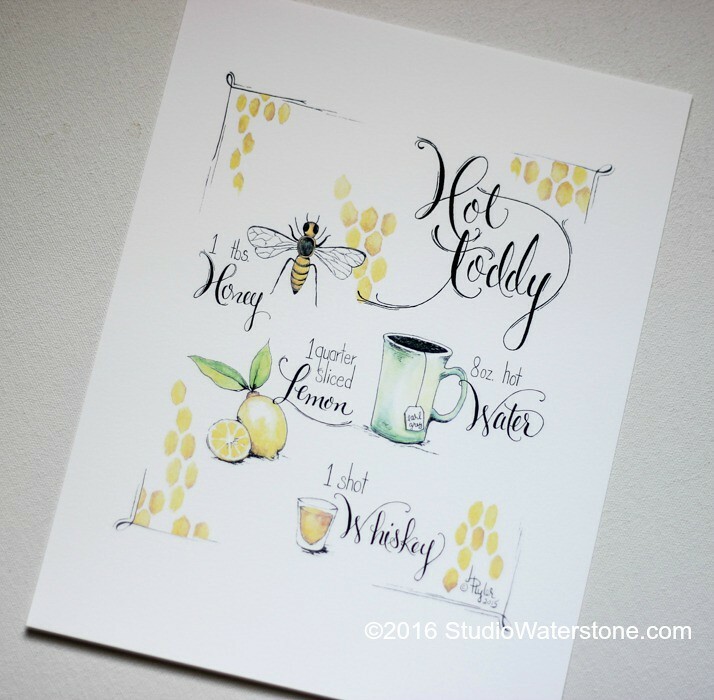 And an ode to my favorite soothing, wintertime drink, the Hot Toddy Recipe Art Print. This is the new Oh Deer Card. 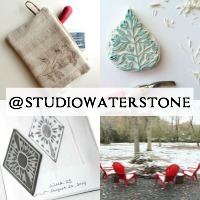 It's a digital print of my original lino carving. 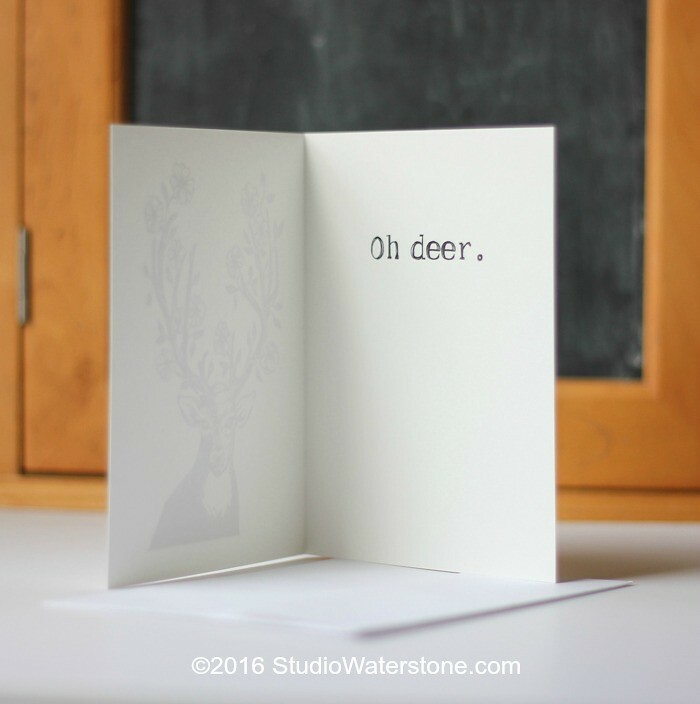 The inside is printed with the phrase, "Oh deer." using my original "Swirly Girl" font. I hope you have a beautiful, warm and restful weekend. Don't drink too many hot toddies! "Oh deer," is my all time favorite of yours. It is so unique, and so beautiful.